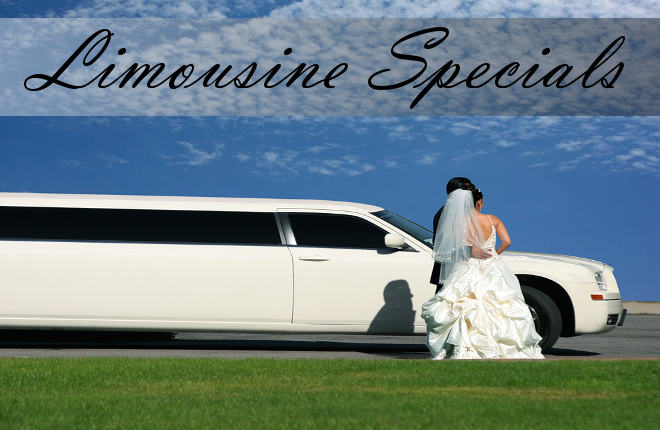 It is our pleasure to offer you the following Limo Specials for rentals in Orange County, Anaheim, Los Angeles, Hollywood, San Bernardino, Riverside, Temecula and most popular Southern California areas. * Please make sure to also read terms at the bottom of this page. ALS Limo & Car Service provides van, bus and limousine tours in Orange County, Los Angeles and throughout Southern California. Spend a day touring your favorite cities, tourist attractions, breweries or try something new by taking advantage of special savings from our featured wineries when you book a Temecula Wine Tour. Call 949-333-2745 or 844-4-ALS-Limo with questions or visit our Tour pages to learn more about our Southern California Wine Tours, Brewery Tours and Sightseeing limo packages. 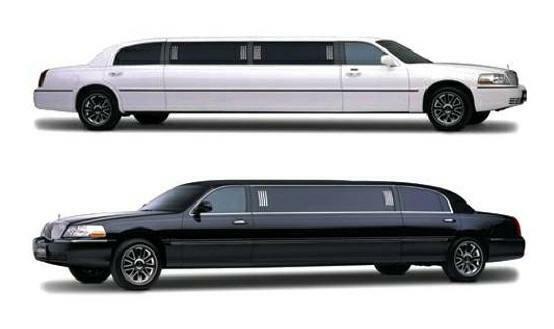 MAIN TERMS FOR ALL TRANSPORTATION SERVICES & SPECIALS: Gratuity is 20%. Gratuity can be paid in cash to your chauffeur or added to total. For service over 30 miles a surcharge of 11.9% is added. Any parking tolls, misc expenses incurred is added to total. Offer subject to company’s availability. Please contact our office to check availability. Offer not good for certain dates. For our detailed terms of service please visit or Terms and Conditions Page by clicking here.